Middle Eastern Oil Oudh Fragrance|Hajar Oudh Aswad|Black Stone Oudh Oil : Fragrance and Things Inc.
Hajar Oudh Aswad is a Middle Eastern oudh fragrance oil that demands attention with its rich and smooth sultry appeal. 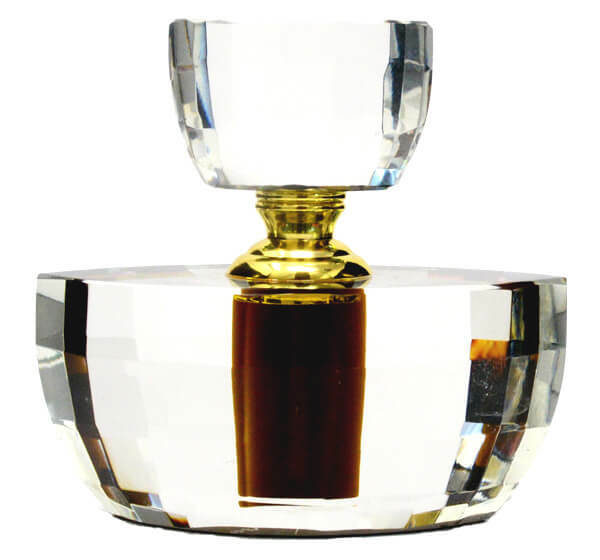 Hajar Oudh Aswad is a sweet and delightful pleasantry for the oudh lover. Once the juices begin flowing, the sweet Hindi oudh fragrance warms and becomes intoxicating and seductive to the senses. Like any quality oudh oil, this fragrance oil is long lasting and a must have.